Alert! Attention! 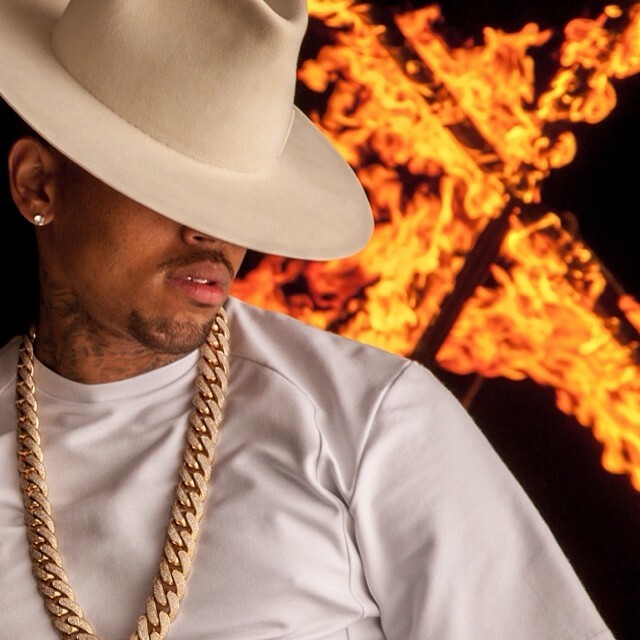 Get the fire hose because this song is hot! 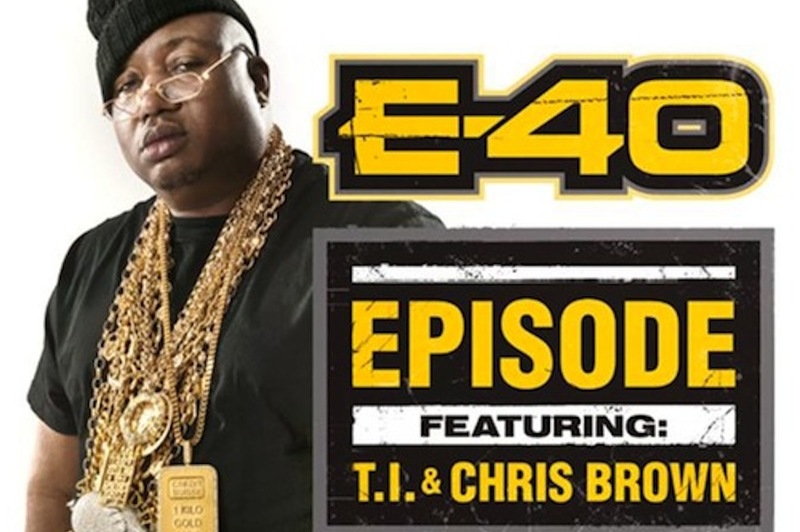 We always let you know about the latest and future bangers and we have one directly from E-40! 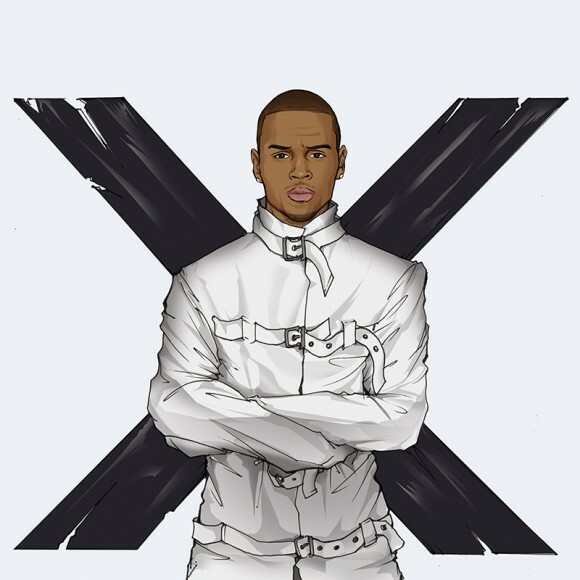 Breezy may have been somewhat incarcerated, but now fresh out from behind rehabilitation walls he has released a new mixtape entitled X Files! 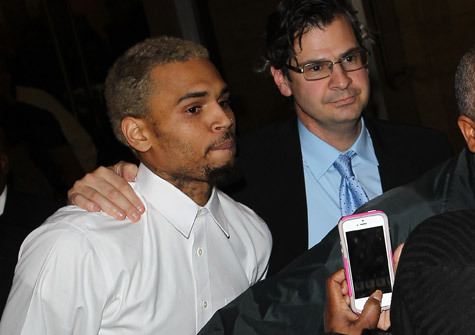 GOSSIP: @chrisbrown Goes To Rehab & Faces Prison Time!! Yes unfortunately you’ve read that correct. 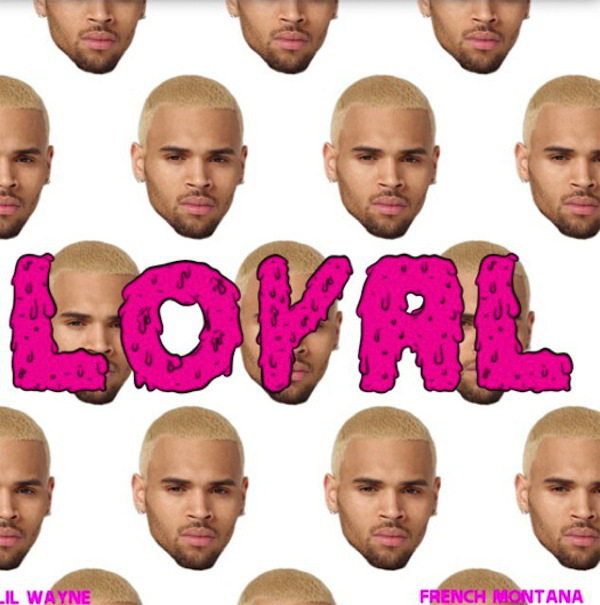 Team Breezy, prepare yourselves! 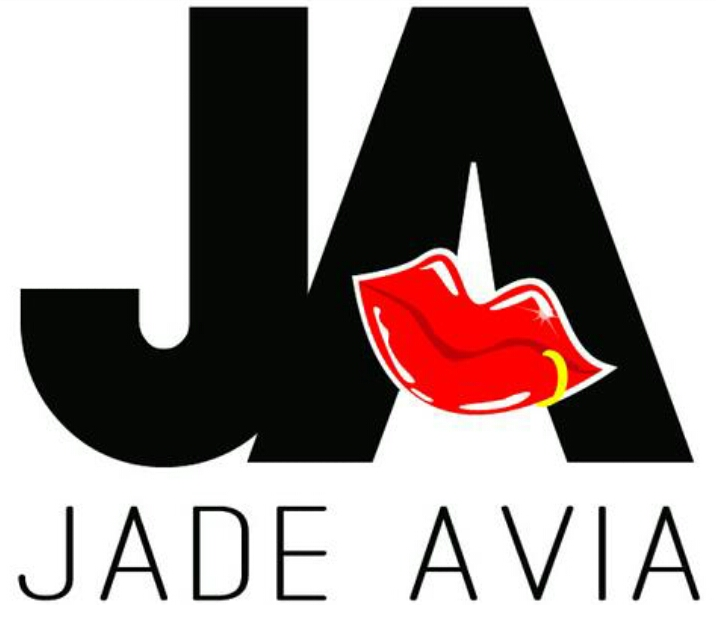 Find out the details right here!